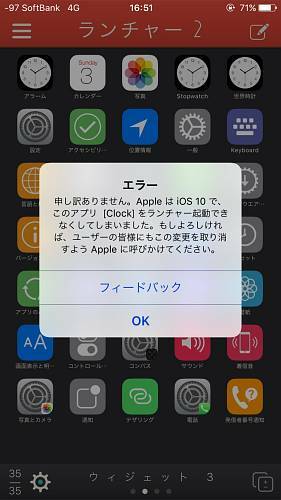 検証に使ったのは iPhone 6, iOS10.0.1 です. Apple wants to hear from you. Send us your comments and feedback about iPhone.